David Grindley set up the practice in 1992 with the commission for Cippenham Medical Centre. Soon after David formed a partnership with Trevor Denton following his move back into practice after a number of years as Professor of Architecture at Herriot Watt University. The following ten years of practice saw the completion of significant projects such as the College of Aeronautics at Cranfield University and numerous high profile competition submissions. 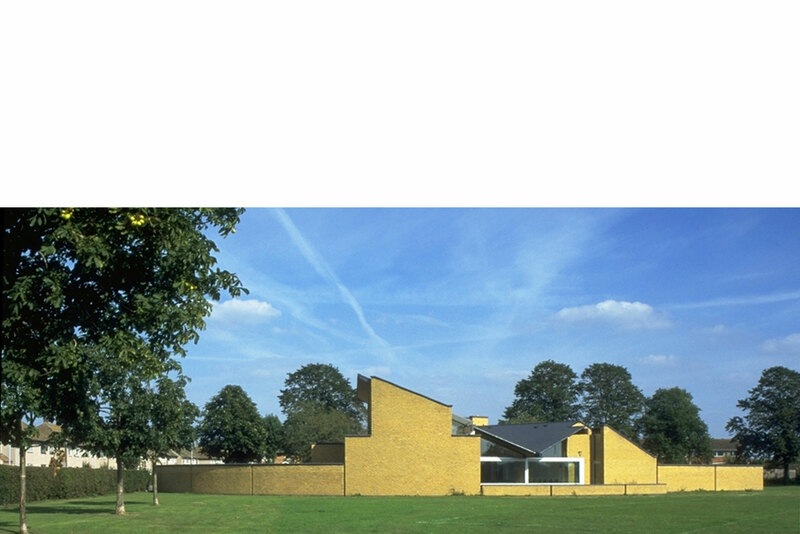 In 2002 the practice became David Grindley Architects with Trevor continuing his involvement as consultant with a particular interest in large scale projects. The commission for Headington Baptist Church in Oxford provided the opportunity for David's eldest son Robert and his wife Emma to join the practice in 2002, with David's other son Paul Grindley, joining the practice in 2006. In 2005 plans to rebuild and extend the office received planning permission. Paul took responsibility for the design and construction of one of the first CLT buildings in the UK and in the summer of 2006 the practice moved into new office space. In 2007 the design for The Office received an RIBA regional award. In 2018 the practice was renamed Grindley Architects with Robert, Emma and Paul Grindley joining David as equal Partners.